"Spetsstal" Association presents to you the annual edition of the popular statistical handbook "Russian Stainless Steel Market in Figures". 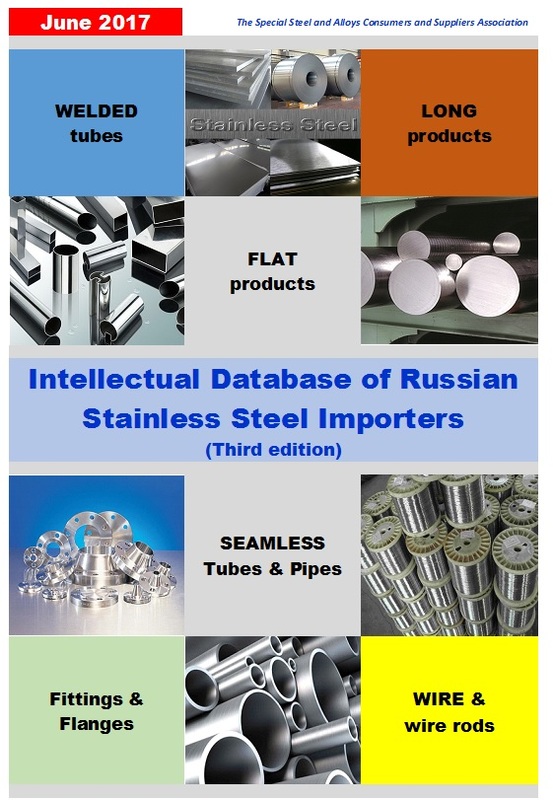 The handbook provides detailed information on production, export, import and consumption of stainless steel in Russia. It is difficult for foreign producers and exporters of stainless steel to find reliable information about the Russian stainless steel market. Public statistics is not available, Russian producers and traders are reluctant to share data on the real volumes of production, export, import and sales of products. 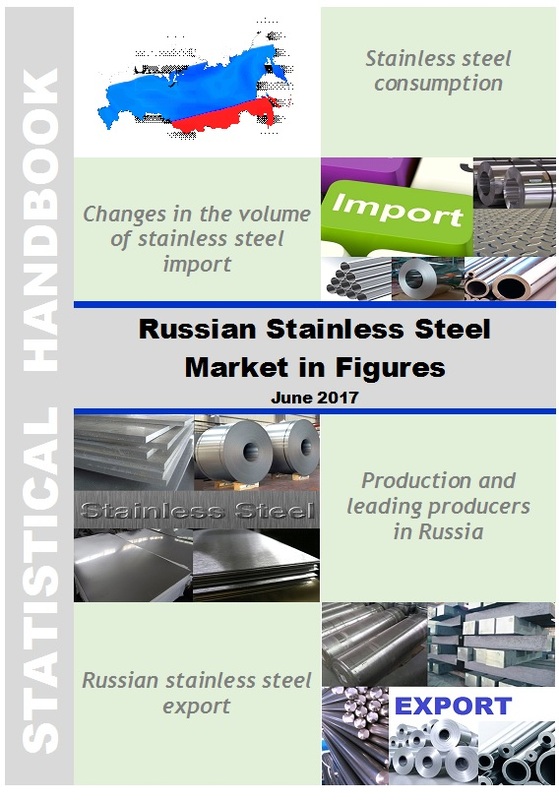 Therefore, in addition to the already popular edition of Intellectual Database of Russian Stainless Steel Importers, we decided to issue an annual statistical handbook "The Russian market of stainless steel in figures". Since its formation in 2006, the Spetsstal Association has been the most reliable source of information on the Russian stainless steel market. Over the years, many of the world's leading producers and exporters have benefited from our services and products. If your company is interested in entering the Russian market, increasing export volumes and establishing new business contacts, the Handbook and Database will be your irreplaceable assistants. Our products are focused on export directors, marketing experts and market development specialists.